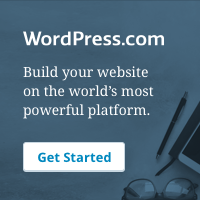 Home › Uncategorized › New “Day Runner” App by Master P — Potential Bigger Than Uber! Wall Street is ready for this On-Demand Transportation company. Day Runner is a ride share and delivery app that connects users with the industry’s most professional contractors for fast, and reliable service. 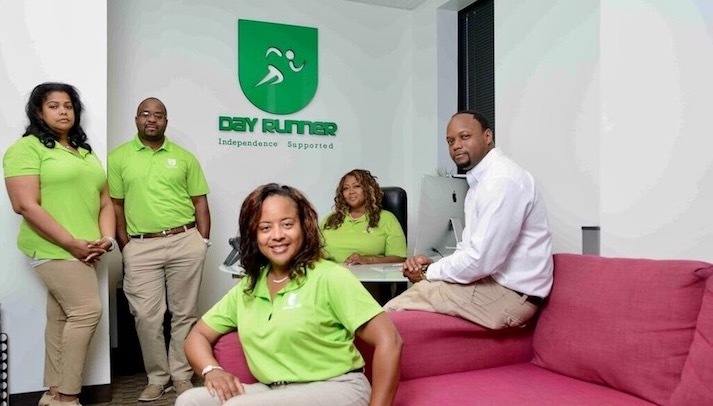 Nationwide — Businessman Percy “Master P” Miller, Marvin Walker, and the Day Runner Technology Team have created an app that’s a game changer for the fast-paced courier and delivery service customer. Day Runner is ready for Wall Street and investors are eager to get in on the boom with the privately held American on-demand transportation company that has the potential to be bigger than Uber. Day Runner is more than a ride share and delivery app that connects users with the industry’s most professional contractors for fast, and reliable service. Day Runner not only provides 24 hour around-the-clock rides and delivery service that individuals and business owners alike need, the app also assists with a wide variety of needs that include but are not limited to: supplies picked up and delivered before opening and/or close of business; meal deliveries; vehicle dropped off to the dealership for service; and back up or replacement driver for other courier businesses. Day Runner was born out of frustration. Marvin was tired of being ripped off by courier companies he was sub-contracting for. 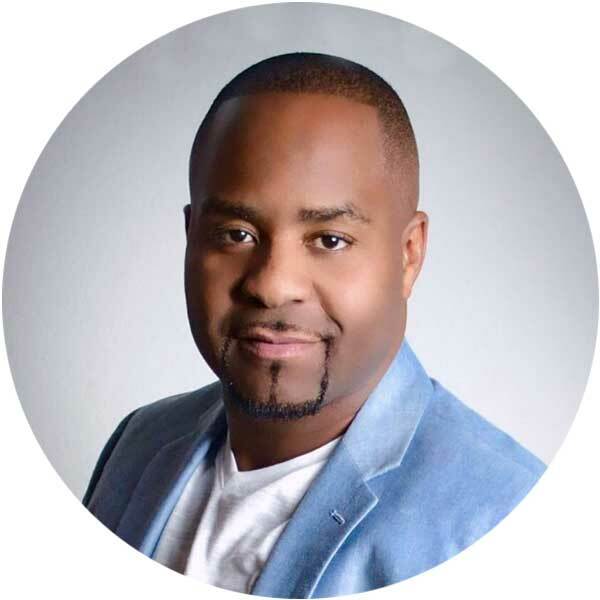 After having several routes taken from him by his previous owner, Marvin decided to sell his home and create a platform more favorable to the contractors and the customers by eliminating the middle man. 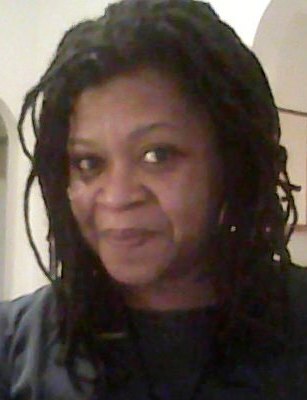 Convinced there was a better way to service customers and treat contractors while increasing their pay so contractors are making profits and not employee like wages, Marvin made his platform available to contractors and in less than 30 days had recruited over 300 contractors from some of the top courier companies that were treating those contractors poorly. Together, they all intend to create a new, “21st century” courier company. Day Runner puts businesses and individuals in a position to operate more effectively, by saving time and making more profits. 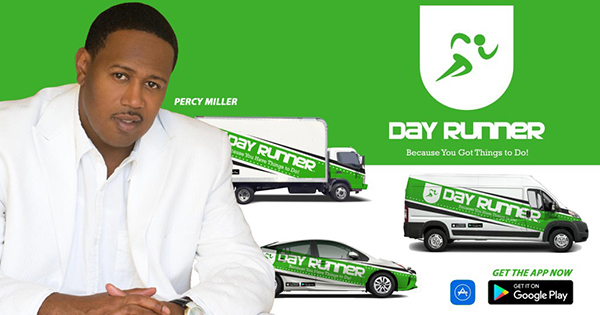 If you need a ride or have a package that needs to be picked up and delivered, Day Runner App is the new way to go. The North Carolina Start-up currently serves: Atlanta GA, Charlotte NC, Cleveland OH, Richmond VA, Roanoke VA.